Energetic and patient focused, Chandra Brown, M.D. enjoys her work as a Family Medicine physician. “Knowing I have changed someone’s life for the better is extremely rewarding,” she states. 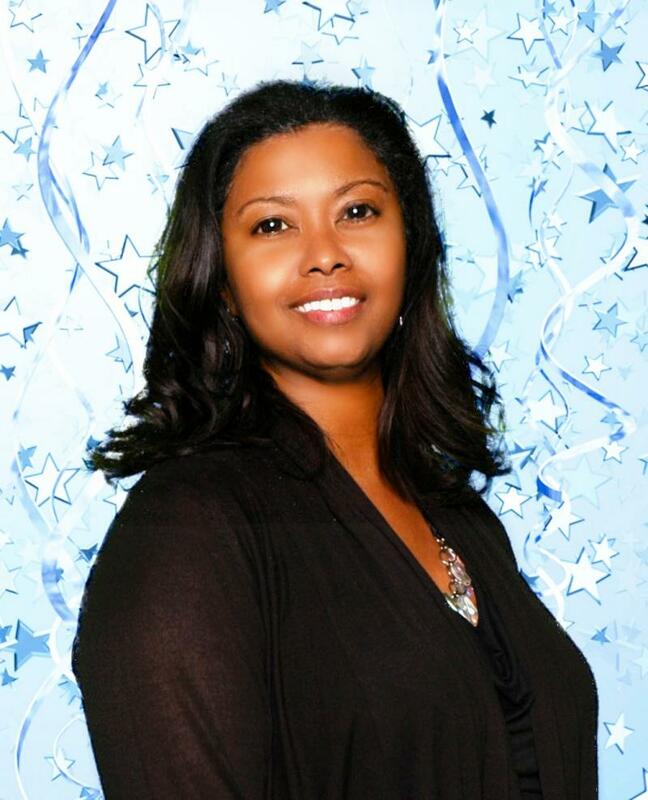 Dr. Brown obtained a bachelor’s degree in Zoology from Southern University and A&M College in Baton Rouge, Louisiana. She attended medical school and residency training at the University of Tennessee College of Medicine, in Memphis, Tennessee. During her sojourn as a medical student, she participated on several committees and served as the president of her school’s Student National Medical Association chapter, which received top awards for their efforts with community services during her term of service. As a resident she was appointed the residency liaison to the Shelby County Chapter of the Tennessee Family Practice Association and served as delegate at both statewide and national gatherings. Dr. Brown relocated to the North Dallas area in 1999. She initially practiced primary care in Flower Mound and Lewisville, Texas. Although she has been practicing in Plano since 2002, she joined Internal Medicine Associates of Plano in 2008. Since moving to Texas, she has become very involved in the community through various social organizations that provide clothing for the homeless, furnishings and clothing for battered women, and the uplifting and educating of children. Dr. Brown believes that even the smallest act of compassion can make a huge difference to an individual. Dr. Brown currently resides in Frisco with her husband, Dean, and their two children.